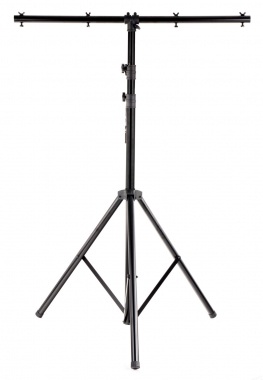 Sturdy, fold-out stand with double beam for up to 4 spots! 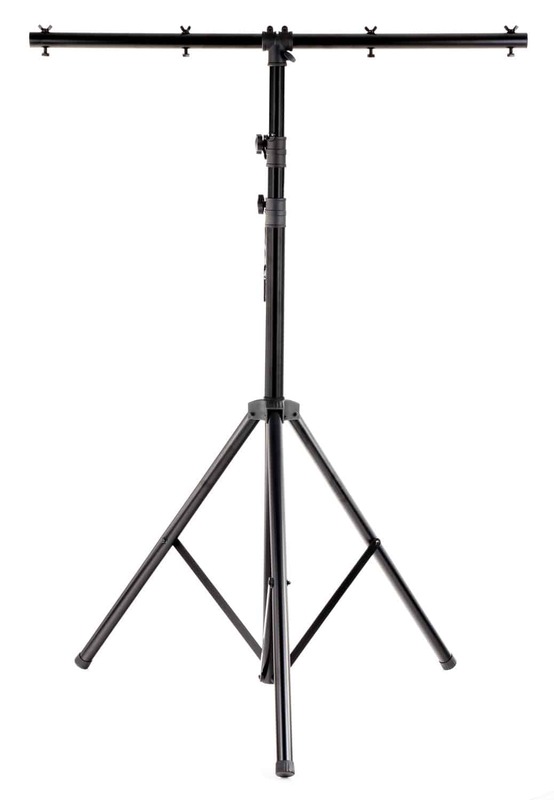 The Showlite LS325 Light Stand can accommodate up to 4 spots. 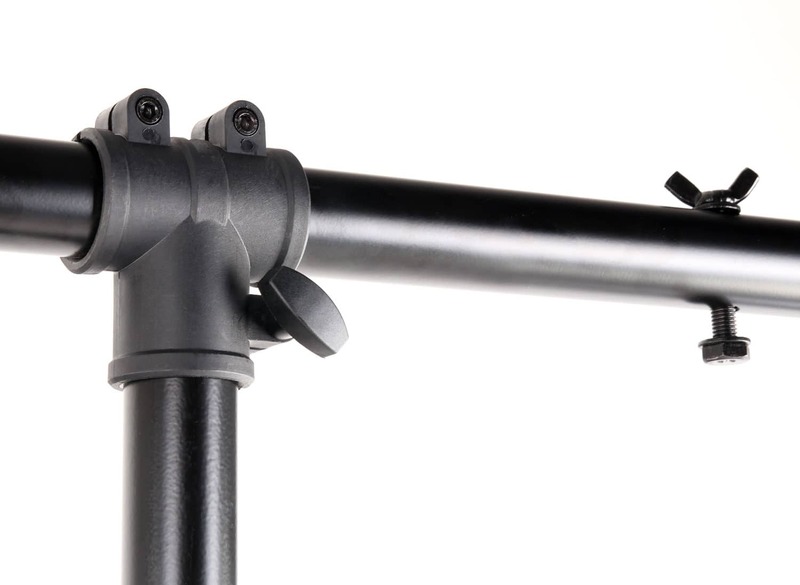 With its sturdy tube construction it's extremely robust and resilient for loads up to 50 kg. 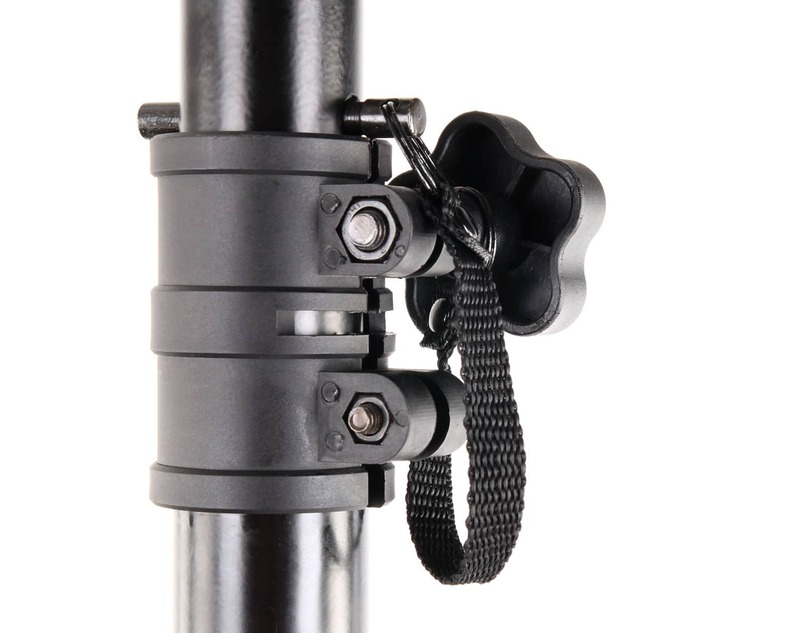 The telescope tube is secured with two locking bolts and up to a height of 3250 mm telescopic. 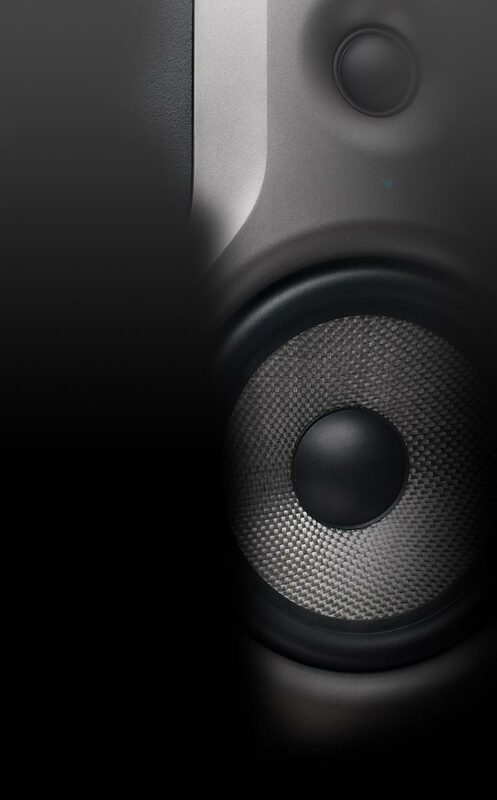 The Traverse is 1220 mm wide and made of a 38 mm pipe. 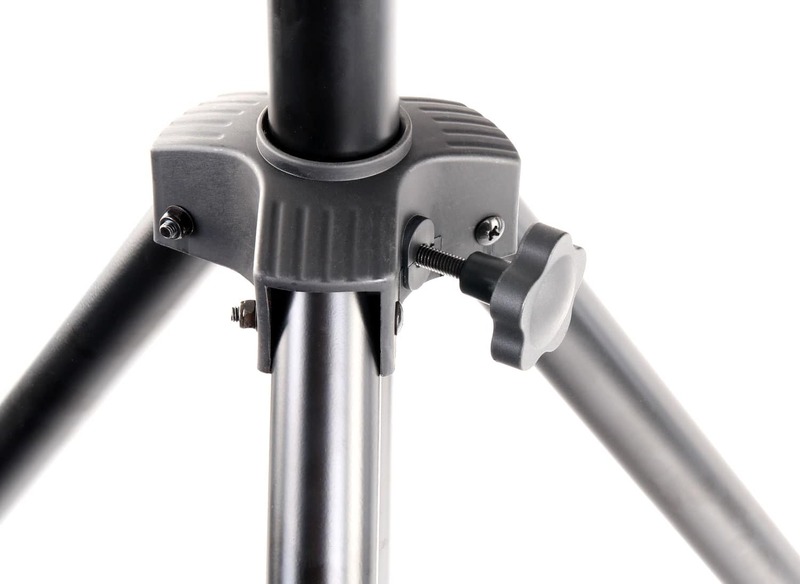 Thanks to the large standing area, the tripod is extremely safe and stable.